…Amazing getaway if you want to shake off the crowds and busy feel. The best ILLUZION experience transferred on our boat. Different from all the other parties as only ILLUZION can be. 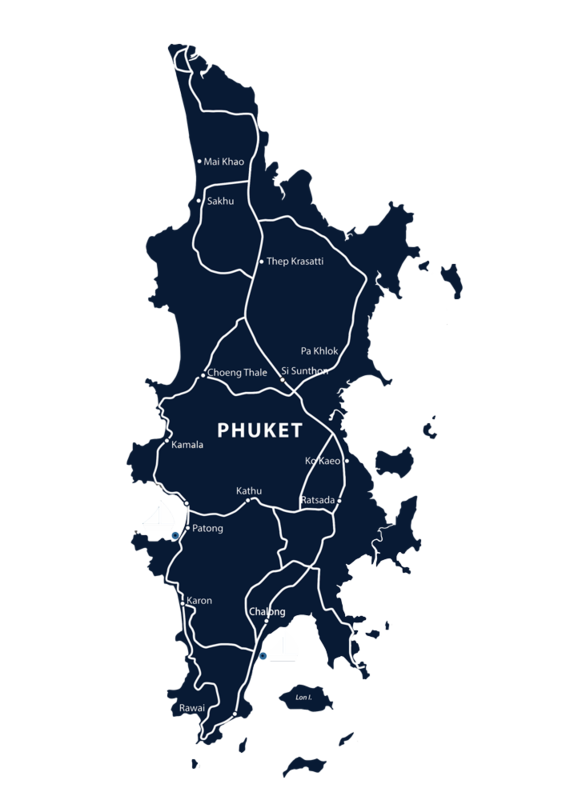 Our djs, our guest, our dencer, our music, but immersed in the amazing scenary of phuket s coast line with its beautifull beaches and spots. Every party is a unique experience , designed specifically every time to feel the ILLUZION experience but floating on the sea. The official ILLUZION boat party is different to all others offered in Phuket, The ILLUZION Luxury Cruises is a proper sailboat, an 81foot Mediterranean style Turkish Gullet. Conceptualized for quality parties and Sunset Cruises, We will show you the nicest bits of Phuket ‘s Coastline, dancing to the biggest tunes in the sunshine by Special Guest DJs. Yao Yai Island, Yao Noi Island. Phang Nga Bay & James Bond Island, Khai Island, Racha Islands, Coral Island or Phi Phi Islands.